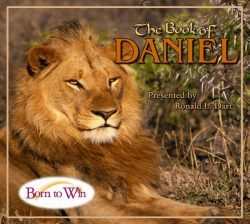 Daniel may be the most important prophet in the Bible. He is easily the most fascinating. And he is the one that most tempts us to offer interpretations. And his work is of singular value in providing a framework for understanding those who would come later. The dream of Nebuchadnezzar in the second chapter is an excellent example of this. Nebuchadnezzar saw in a dream a great statue—the image of a man. The image degenerated from head to foot. The head was gold. The breast and arms were silver. The belly and thighs were mere brass; the legs, iron. The feet and toes were iron and clay. 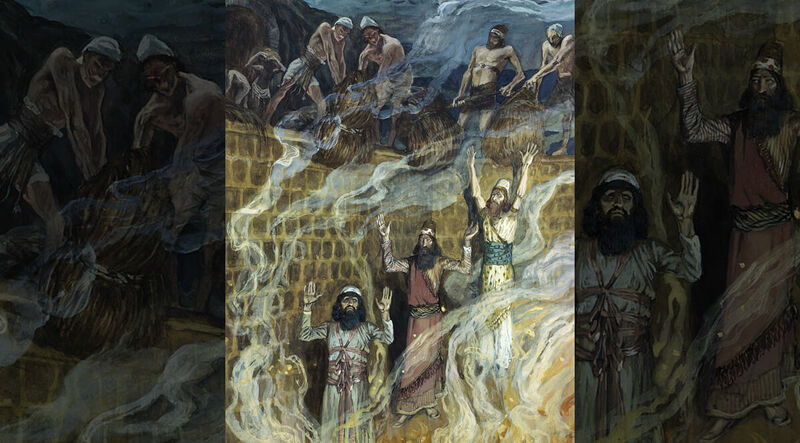 I want to be careful not to over interpret Daniel, because that has been done too often. But what makes this prophecy so important is that it outlines the history of a governmental system (a kingdom if you will) that continues from Nebuchadnezzar until it is destroyed and supplanted by the Kingdom of God. Here is how Daniel interpreted the dream for the king.